 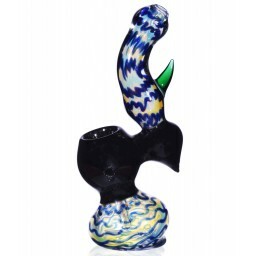 7" Blue Hypnotic Trance – Wig Wag Blue Tube Hammer Bubbler -The Greatest Online Smoke Shop! 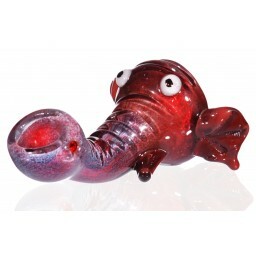 This beautifully hand crafted hammer bubbler is definitely one of a kind with its sick colorful wig wag design. 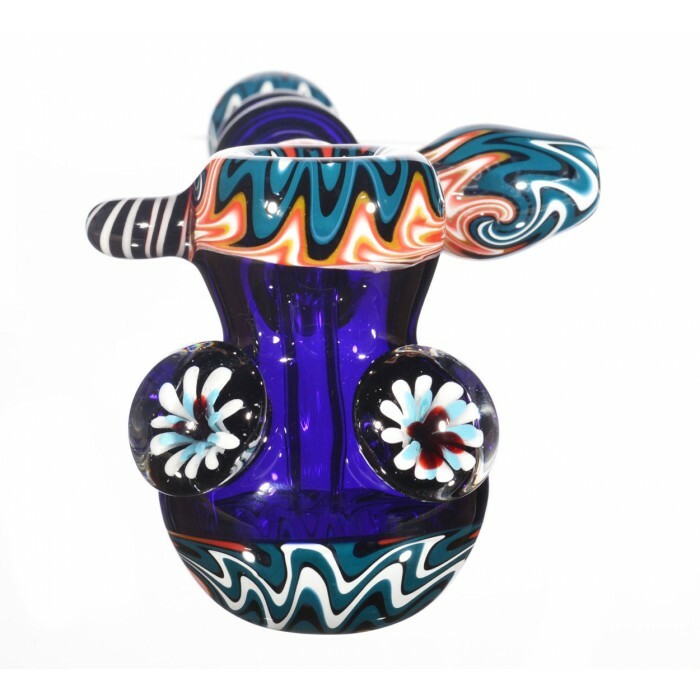 The dark navy blue body will be eye catching to anyone who sees it. 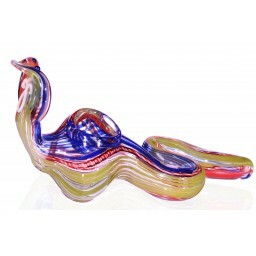 Pipe has several features that make it stand out from its extended handle and its black and white French door handle. 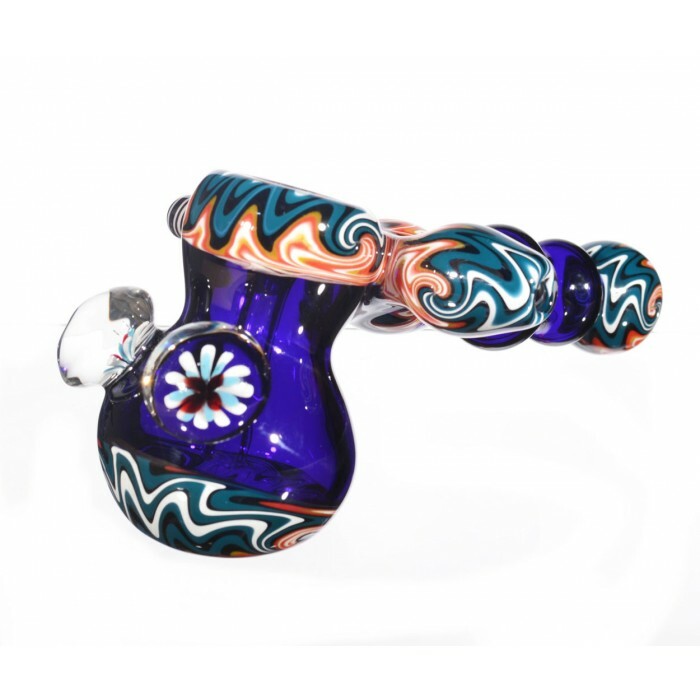 This pipe is one of a kind because it has two magnified flowers found at the head. 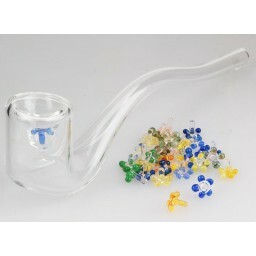 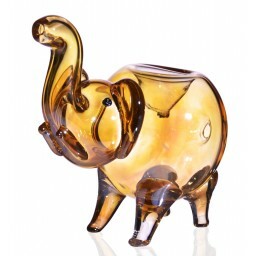 I’m sure you can imagine this hammer bubbler takes a long time to hand make and you will want to get your hand on it fast!